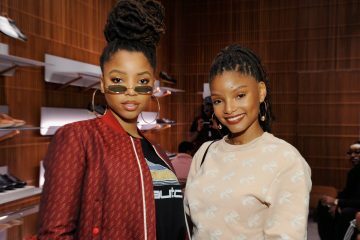 Chloe x Halle are the inspirational duo we all need! The talented sisters are full of wisdom, positive vibes and are always trying to better themselves and teach their fans to love themselves! 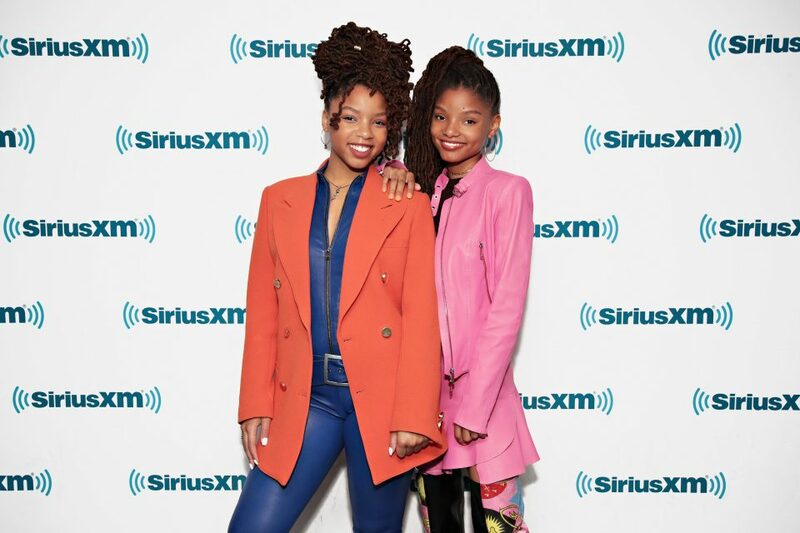 We can’t get enough of this sister duo, so here are six times they totally inspired us to live our best life! 1. When they posed for a major magazine with natural hair and barely any makeup to show young girls to embrace their given beauty! 2. When they made a post simply to show how grateful they were for their life and their fans, inspiring others to live in the moment! just feeling so grateful in this moment. grateful for growth. grateful for the endless inspiration around us. grateful for you all. we’re learning to live in the moment x take one day at a time. we’re learning to cherish each day like it’s our last and it feels so good. 3. When Halle graduated high school, balancing school and her career, and Chloe was nothing but supportive of her sister! 4. When they both revealed in a Q&A that they don’t have any phobias because they’re both fearless! 5. When they constantly remind young people that they are the voice of the future and as sisters they are proud to be part of this young generation! 6. When they publicly support one another and lift each other up, teaching others to treat people with nothing but kindness and love! 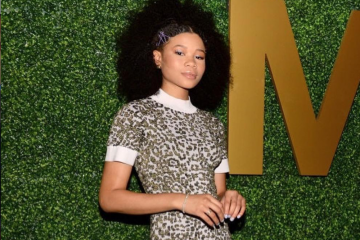 In yet another act of inspiration, Chloe x Halle recently told us what they think about the power of sisterhood!